กีต้าร์รุ่น Signature ของมือกีต้าร์สาย Nu Metal แห่งวง Slipknot ที่มี Spec ที่ไม่เหมือน Tele ทั่วไปเช่น FingerBoard เป็น Ebody. 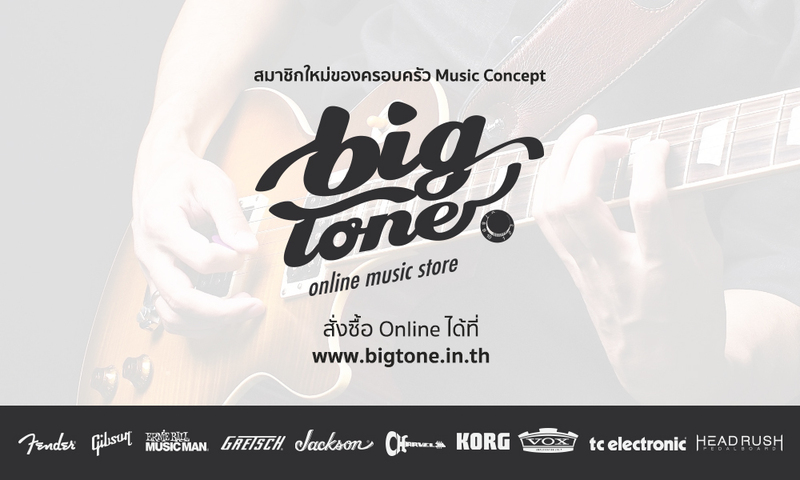 Pick up เป็น Humbucker EMG 81 และ 60 Drive โหดระดับ 10 กระโหลก และยังมาพร้อม Hardcase ชาวร็อคที่แพ้ความขาวไม่ควรพลาด !! Guitarist Jim Root shreds in Slipknot and Stone Sour, and he collaborated with Fender on a huge-sounding signature Telecaster® guitar that complements his heavy playing style. The Jim Root Telecaster features a mahogany body, maple neck with 12″-radius maple or ebony fingerboard with jumbo frets, active EMG® pickups, string-through-body hard-tail bridge, black hardware and flat finish options.